So it turns out that Brian Cashman's skydiving mishap from earlier today probably didn't result in him suffering a compound fracture. That's good, because compound fractures are gross. 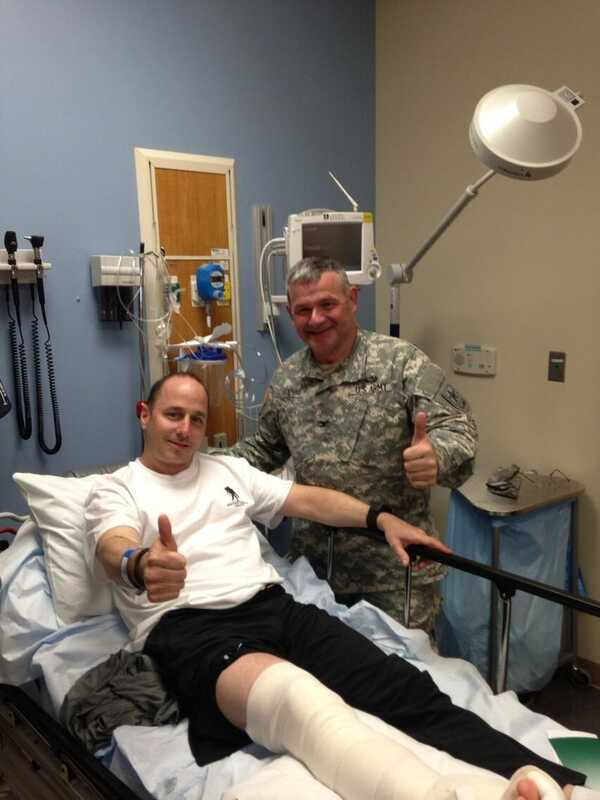 Cashman did end up with a broken fibula and a dislocated ankle, though, and he just got out of surgery for the latter. Thanks to what we assume was a hefty dose of painkillers, he remains chill.